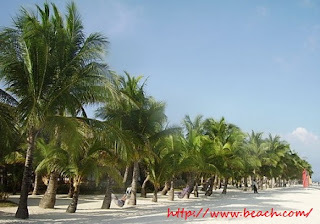 Panglao Island, located in the Bohol, is one of the popular tourist destination in the Philippines. The island is famous for its white sand beaches, world-class diving sites and snorkeling. Panglao beaches attracts both local Filipino's and foreign visitors. There are many resorts,hotels and rental cottages and other amenities along the beaches for a worry free vacation at a very affordable prices. 1. Alona Beach. It is well known for its amazing white beach and crystal clear water, the place is crowded during high season so if you want some piece and quiet time, you better avoid this season. If you want to spend some peace and quiet, the best time to visit there is during off season. 2. Bagobo Beach. The beach has a very beautiful fine white sand, tall coconut palm trees and crystal clear water perfect for divers and snorkelers. It is also a perfect place to relax, reflect, unwind.and to bond with friends. 3. Bolod Beach. The public beach is a common destinations for local. Nipa huts, cottages, tents and tables can be rented for a minimal fee/day and additional fee for electric consumption. 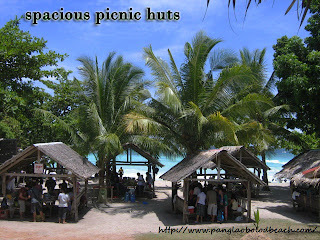 The beach also provides a big charcoal pit for grilling or you can order from a nearby grill hut or bring your own food. 4. Danao Beach. The beach being a recognized dive spots is has first class hotels offering comfortable quarters, amenities and services have been put up here to cater for a lot of visitors from Bohol Sea Resort, Kalipayan Beach Resort, Bita-ug Beach Resort and Alumbung Resort. 5. Doljo Beach. The beach known for its beautiful and exquisite seashells, a favorite hang-out of local folks. Some locals have put up native huts to rent them out to the picnickers. Private owners have put up native huts, cottages and seats to rent them out to the visitors. 6. Momo Beach. This beach is still under develop and not so popular with the locals. There are no resorts and rented cottages and restaurant yet so be better prepared when you visit here. Near the beach is a 40m deep diving site popular for visitors. There is a lot of breathtaking beaches and resort places in the Visayan region to explore. You can get there by air and land. There are airline companies that offers airfare promos throughout the year, which you can avail for a discounted price. I love the relaxing setting at Panglao and the islands near them. i've never been to pagao island but i think it's like boracay, will consider this place soon! bolo beach and danao beach would be nice to go and visit next time around!! iwould love to just sit down or stay on a hammock for the whole day and relax! I didn't know there are lots of beaches in Panglao. 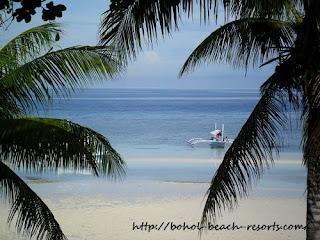 I've only been to the beach where Bohol Beach Club is located and on what beach does it belong? 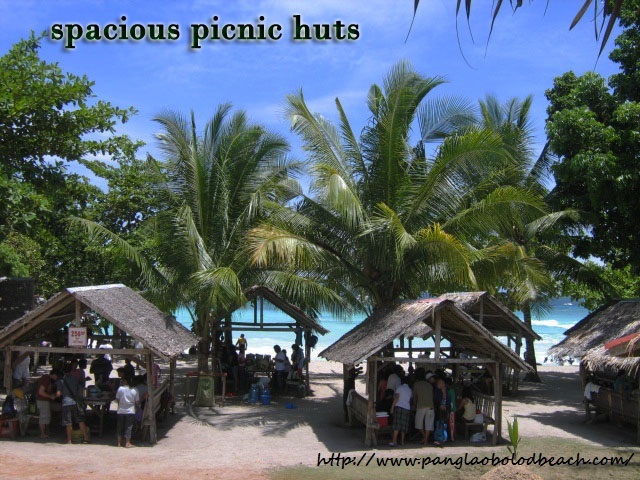 I have never been to Panglao Island but the beaches you mentioned here are enough reasons to visit. Beaches like these in Panglao Island are very refreshing to look more so to visit and have even a brief stay away from the busy streets of the Metro. 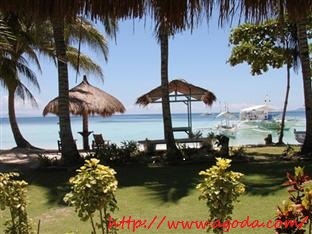 Great beaches specially Alona Beach.. some friends who have visited the place say 'parang Boracay' daw. Totoo kaya..that is for me to know, puntahan ko yan. Alona and Momo beach are the best! Been to Bohol in 2009 and 2011, Sarap balik-balikan. Bohol is a full pack destination- nature, people, and Spots! Bohol beaches are indeed enchanting even in photos. 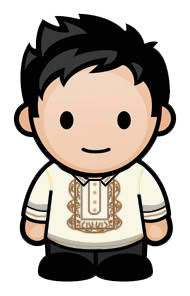 I do hope this year my family and I can finally travel to Bohol after I missed my supposed March vacation with friends. I've heard that Bohol is home to many beautiful beaches. I hope to visit Bohol soon as well even in off-peak season. When I read Danao Beach and Dive spot, I was like...whoaaahhh I like to go there!!!!.... The last time I dived was 2 years ago, haha. Alona beach is a bit crowded specially during peak season :(. actually we tried to avoid if we really want to just enjoy and relax for most of our stay in Bohol. Alona beach is a taker.. Unfortunately, it is too developed for my taste.. with the many foreighners frolicking in the area. 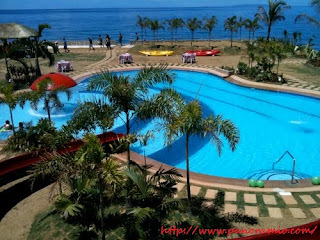 I Love the look of Danao Beach, it looks so enticing. It looks the most tropical and I think I am going to add this to my list of places to visit. Alona Beach looks promising. Will definitely visit it some time soon. I love Bohol and its beaches. Lastly, I hope that earthquakes don't strike Bohol again and tourism increased in this beautiful Island.